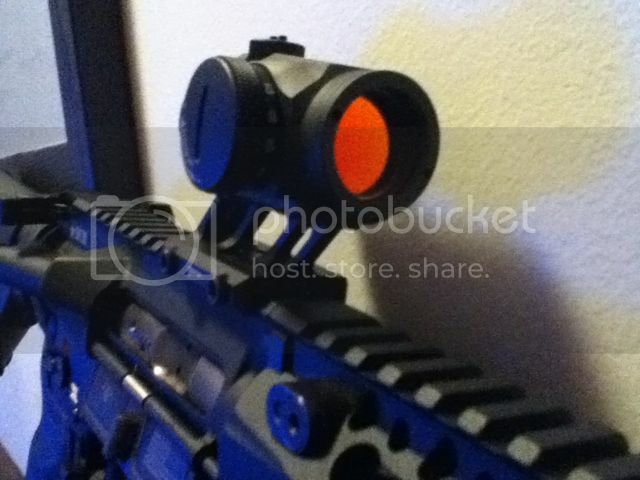 [ARCHIVED THREAD] - 300 Blk Optic options: eotech? I'm wondering which optic options would fit the needs of my next build. It will be an 8.5" 300 blk SBR, mainly used for short range stuff, so prefer a red dot/holo over a scope. Also need it to be compact (to fit multiple uppers in a pelican case), something like an aimpoint PRO is too large for my needs. 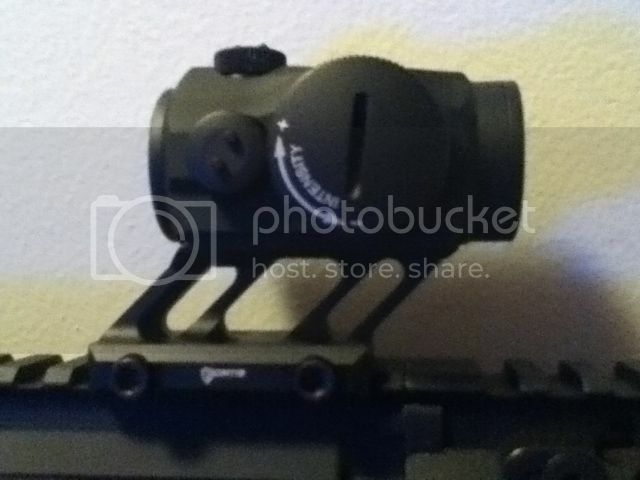 My first choice would be Aimpoint Micro T1/T2 but the price is a big turn-off. I already own an XPS 2-0 for my other AR, so I am already familiar with eotechs, and it's been reliable for me so far. 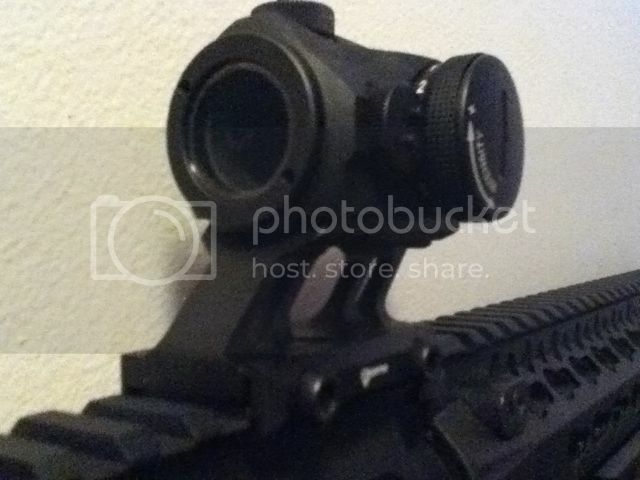 Also have a primary arms 3x magnifier to use it on. Anyone have experience with the 300 blk eotech or another optic good for that caliber?